With its big-brother “Walking Dead” already owning most (if not all) of the cable TV ratings records, the new spin-off “Fear The Walking Dead” has broken most cable records for a debut show. Having solidly taken the top debut spot with its first round of ratings on cable shows, itâ€™s coming as no surprise that “Fear The Walking Dead” has now ripped apart the previous Live+3 (live plus online) records. With DVR numbers now in, the August 23 premiere of The Walking Dead spinoff had 13.3 million total viewers and 8.5 million adults 18-49. That jumps it ahead of AMCâ€™s other recent successful and previous record holding spinoff Better Call Saul in the key categories and seals FearTWD as the summerâ€™s top cable offering. The networkâ€™s The Walking Dead companion series got off to a huge start. 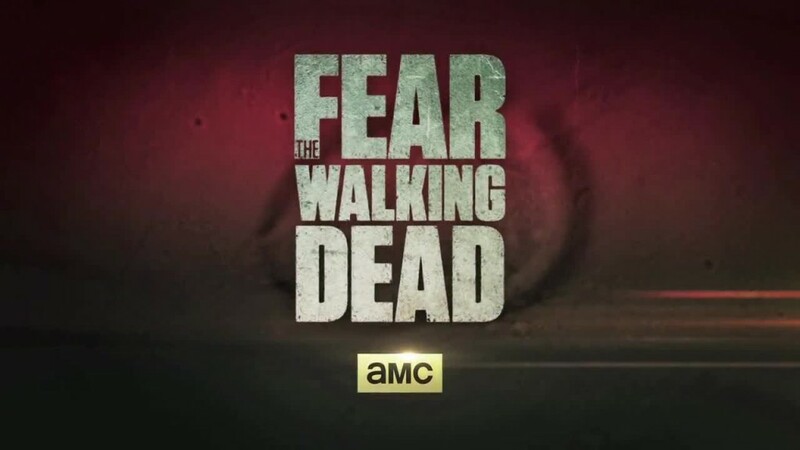 For live TV, he 90-minute series premiere of Fear the Walking Dead delivered 10.1 million viewers and an incredible 6.3 rating among adults 18-49. That makes Fear the biggest series premiere in cable TV history in both total viewers and key demos. The prequel series tells the story of a Los Angeles family at the beginning of the zombie apocalypse. AMCâ€™s aftershow Talking Dead season 6 preview special delivered 4.2 million viewers. Back in 2010, the flagship Walking Dead series debuted to 5.4 million viewersâ€”which was considered quite high at the time. The zombie dramaâ€™s ratings have grown every year since, with the most recent fifth season premiering to a record 17.3 million viewers last fall. Fear getting such a strong start bodes well for the showâ€™s future, though some critics found the first episode a tad sluggish.